Colombia has some of the best beaches in the world — from blissful islands in the Caribbean to spectacular coastlines where jungle meets stunning sea. Here are five. This national park on the Caribbean coast is Colombia’s most beautiful The rain forest meets an immaculate coastline in this striking region. 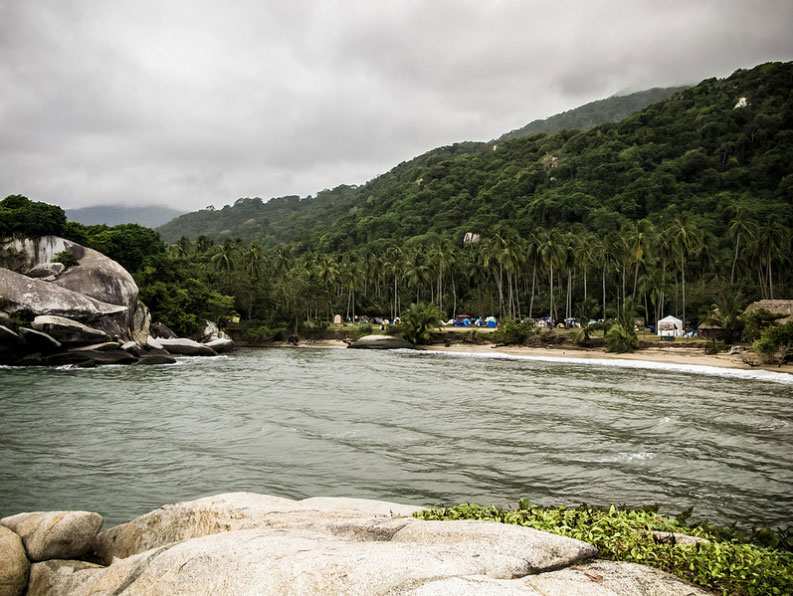 Cold mountain streams flow through the jungle to meet the turquoise sea making Tayrona one of Colombia’s most beautiful natural areas. There are several beaches in the park connected by hiking trails, there are also plenty of fisherman and water taxis willing to take those who prefer a chauffeur to the best beaches. 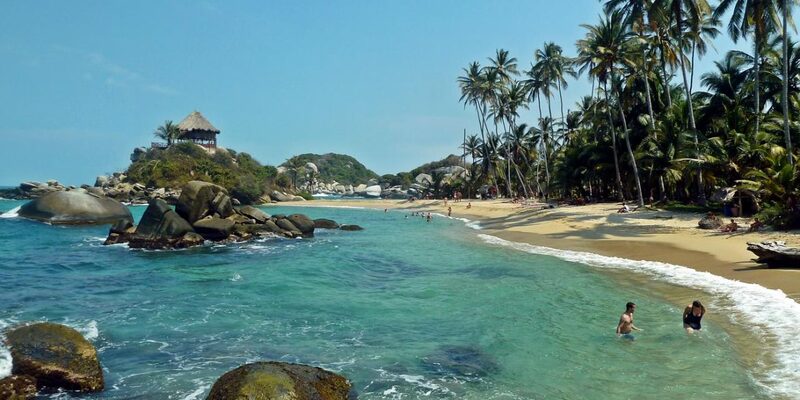 The gorgeous beaches of Canaveral, Arrecifes and Playa Cristal in the Tayrona National Park are an easy day trip from the colonial city of Santa Marta. 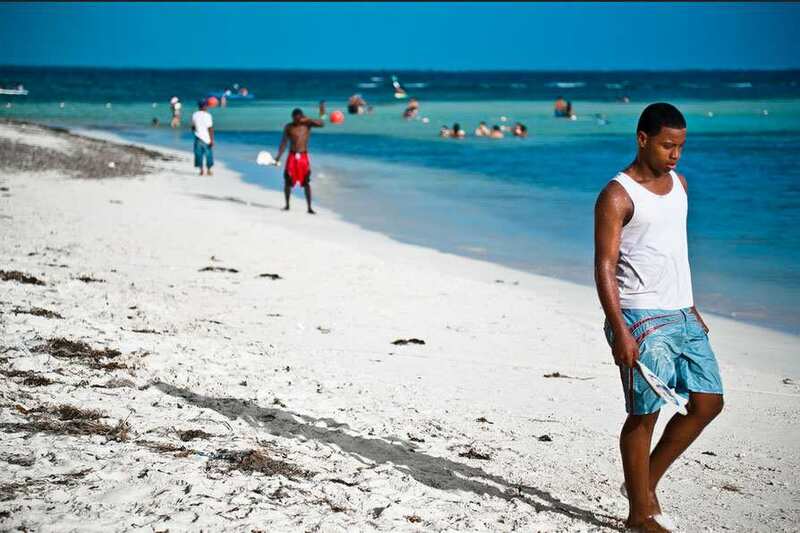 This popular beach, with tourists and locals alike, is a quaint little fishing village on the Caribbean coast. 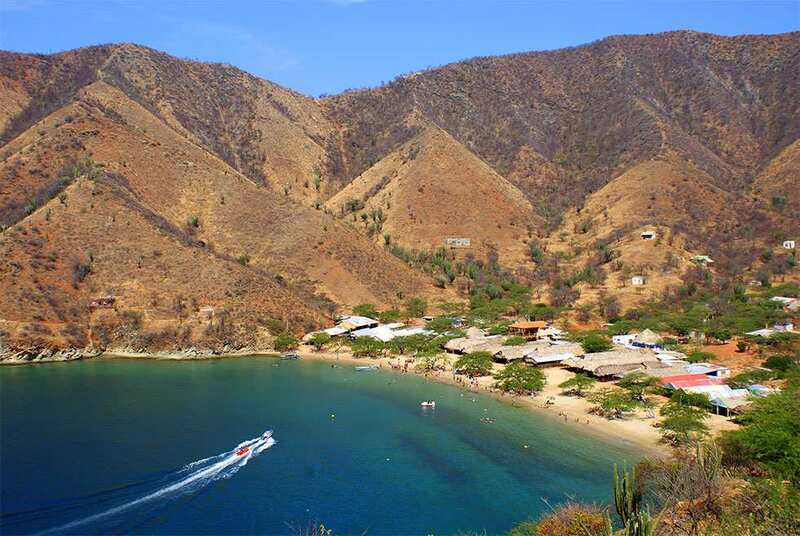 The 30 minute drive from Santa Marta is beautiful and the final destination of Taganga offers a charming beach with an array of attractions. Open air restaurants line the beach where one can sample some wonderful fresh seafood. This relatively isolated beach boasts an awe-inspiring coastline where lush hills meet the azure Caribbean. Lying idyllically between Costa Rica and Jamaica this Caribbean island is what honeymoon dreams are made of. The untainted beaches and serene nature of the island make it the perfect place for a relaxing vacation. With the Belize Barrier Reef nearby scuba divers can explore the world’s third largest barrier reef. For those preferring a casual float the the crystal clear and calm waters make the island excellent for snorkeling. 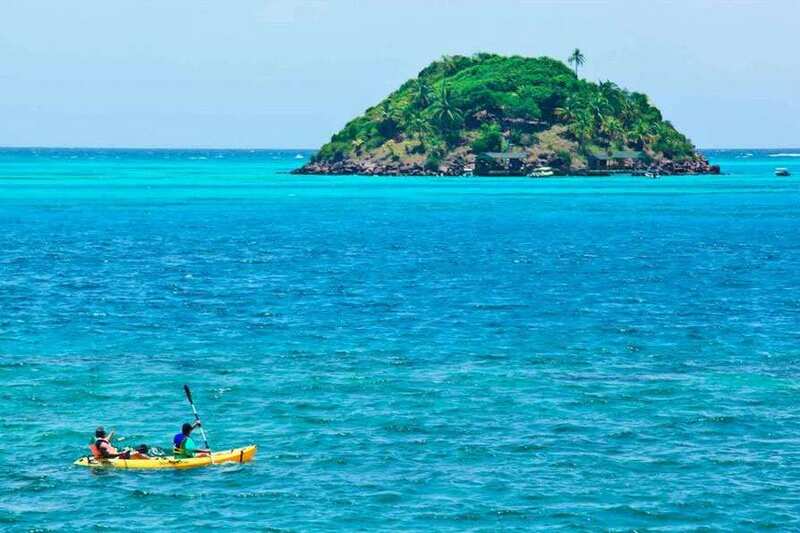 With a friendly population of just 5,000 and beautifully undeveloped landscape Colombia’s pristine Providencia offers a unique experience not found on most other Caribbean Islands. Colombia’s little gem in the Caribbean, San Andres Island, was awarded the title of Leading Beach Destination in South America at the 2014 World Travel Awards. The blissful island paradise, a mere 10 square miles in area, is host to numerous deserted white sand beaches, coconut palm plantations, and dilapidated little hamlets, making it an obvious choice to win the prestigious award. The best beach on San Andres is on the islet of Johnny Cay where tourists flock to during the heat of the day. The “white beach” is as clean and beautiful as it sounds and the pick of the beaches close to Cartagena. Less than an hour south from Cartagena this 2.2 mile stretch of powdery sand and pristine water is an ideal day-trip from the historic city. The perfect sand and incredible sea feels like a slice of heaven. You’ll need a take a short ride from the busy Caribbean city of Cartagena, but once on the beach there is no reason to rush back, many visitors are seduced by the natural beauty and end up staying for a few days.